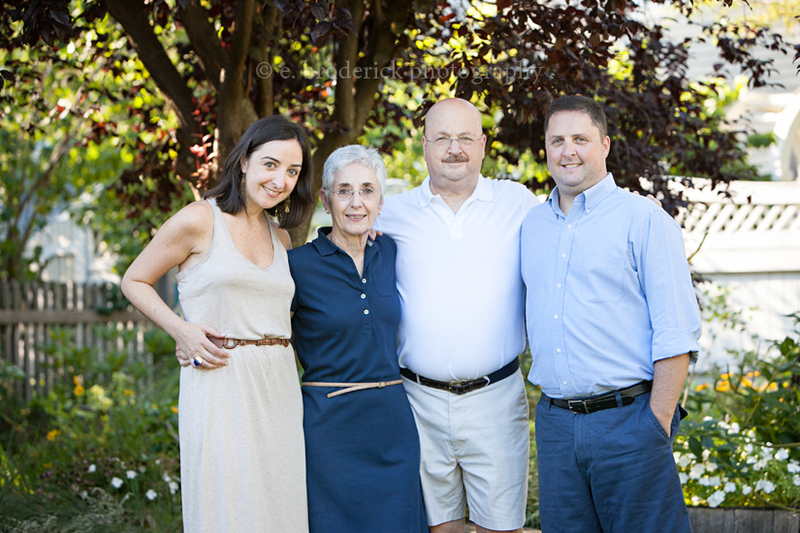 I recently met up with Heather and Chris and their extended family for a fun backyard family shoot. I’ve known Chris and Heather for years and photographed them with their kids several years back. It was so much fun to see them all again–even though I felt so old upon seeing how much their kids had grown! 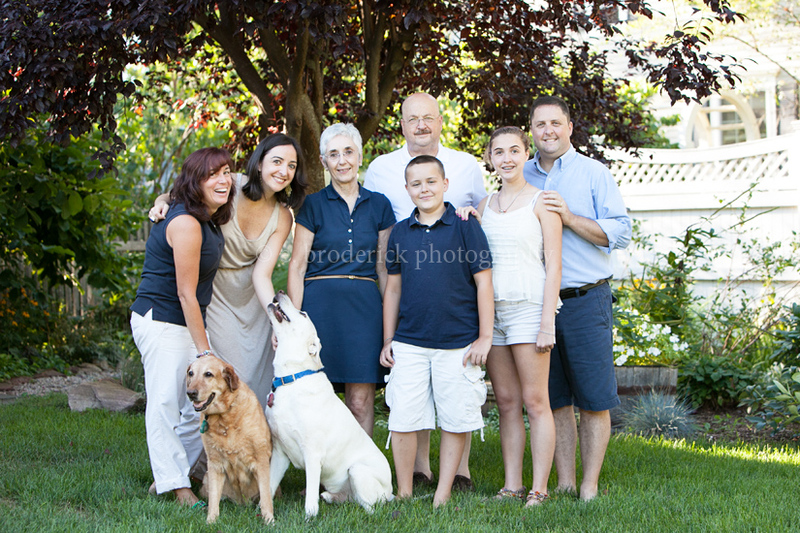 It was an extra pleasure to meet Chris’s parents and his sister, Niki, along with their parents’ sweet dogs! Love this shot of Ben who so did not want his picture taken. Pretty Maddie. She was a natural. This last one pretty well sums up the fun we had! 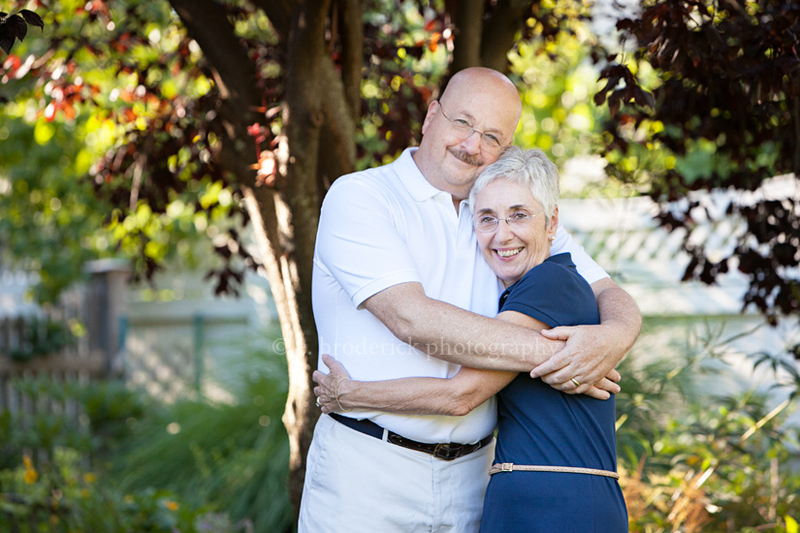 To the whole “H” clan–thank you so much for being so welcoming and such fun to photograph! You obviously have a lot of love in your family. I feel lucky to have been able to capture these moments and hope they bring you much joy.